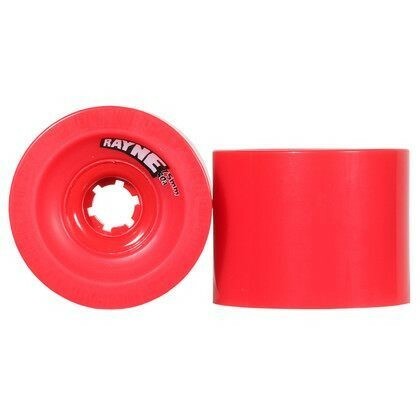 Joyrides are a fun light wheel ideal for dancing and cruising. 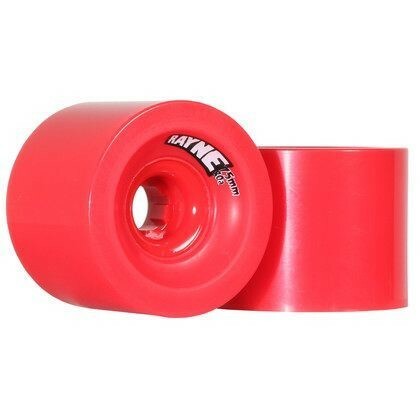 They are super soft and have a long lasting, smooth slide. 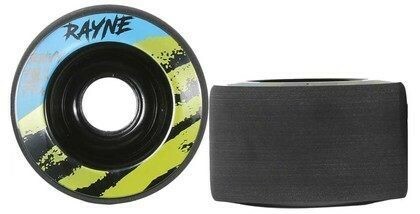 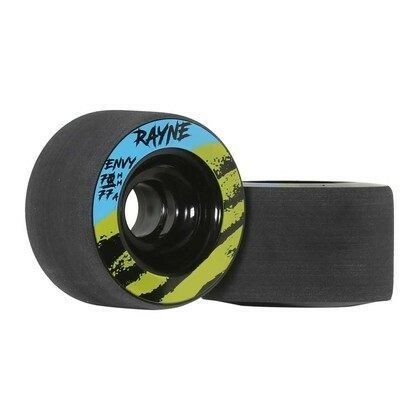 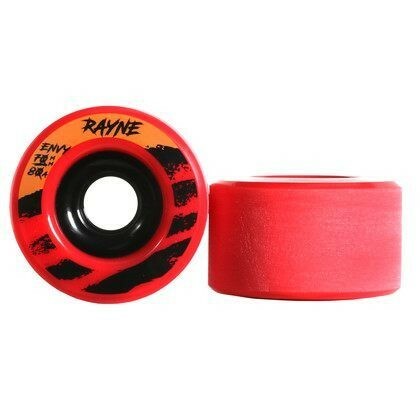 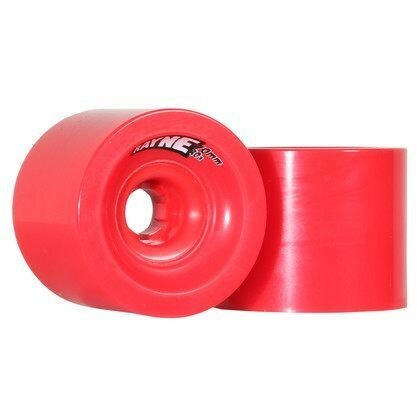 A lively mix of offset shape, thick lips, and stone ground surface, Joyride wheels have predictable grip and slide engagement, making them totally awesome for shredding streets and carving alleys. 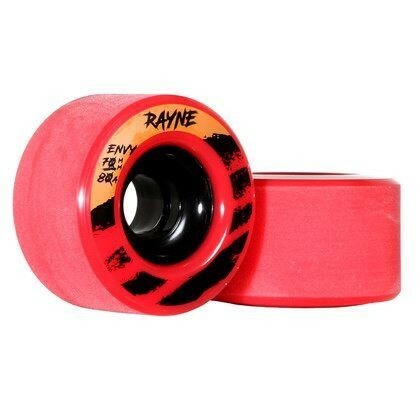 Steal your friends’ or get your own because these longboard wheels are a joy to ride.